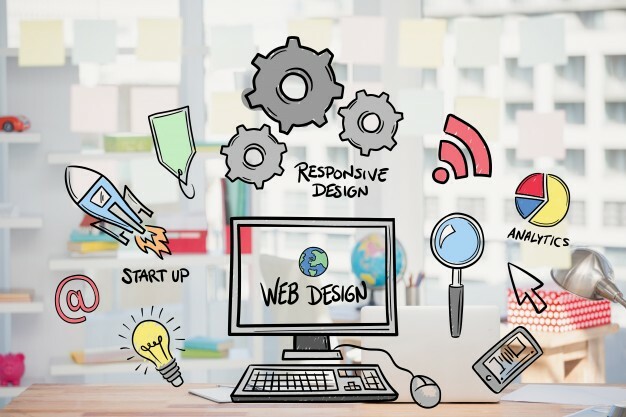 As a Top Web Design and Internet Marketing Agency Alabama Georgia we can make your website rise to the Top of Google search using cutting edge techniques in the SEO world. We continually train and learn every day how to better our customers rankings using only white hat SEO principals. What is Search Engine Optimization (SEO)? 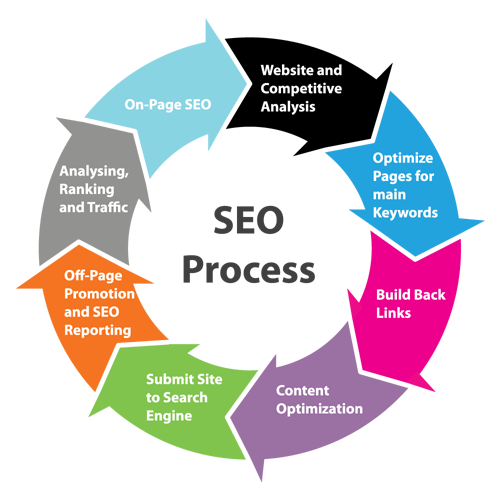 SEO is a digital marketing discipline and when done right, will grow a websites visibility online. Using both technical and creative elements. SEO is a digital marketing technique, used to draw traffic to your site, so whatever product, service or message you are trying to make known, gets seen in online searches. But how do I measure our websites SEO return on investment? Nearly every business we speak with, asks the same question. Simply put, your site needs to be better than the competition. And it isn’t all about building search engine-friendly websites. Hardly! If it were that simple, everyone would be doing it. It’s about making your site better than your main competitors. After your site is structured well, and pulls a good score free from errors and warnings, you need to build offsite links back to all your site pages. Many businesses, even marketing departments, do not have the time, resources and especially expertise to pull of a winning seo strategy.